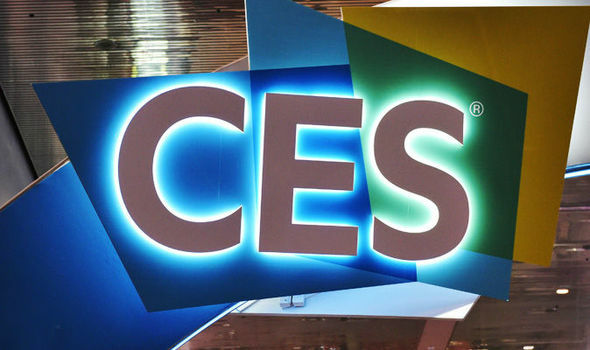 Each year companies from all over the world show their latest innovations at the Consumer Electronics Show in Las Vegas. Some will be in stores next year, others in 10 years or may never be in consumer hands at all. There are a lot of big huge TVs and laptops, but here are 5 other things that caught my attention. This is quite a small one, but that's exactly what makes it special. 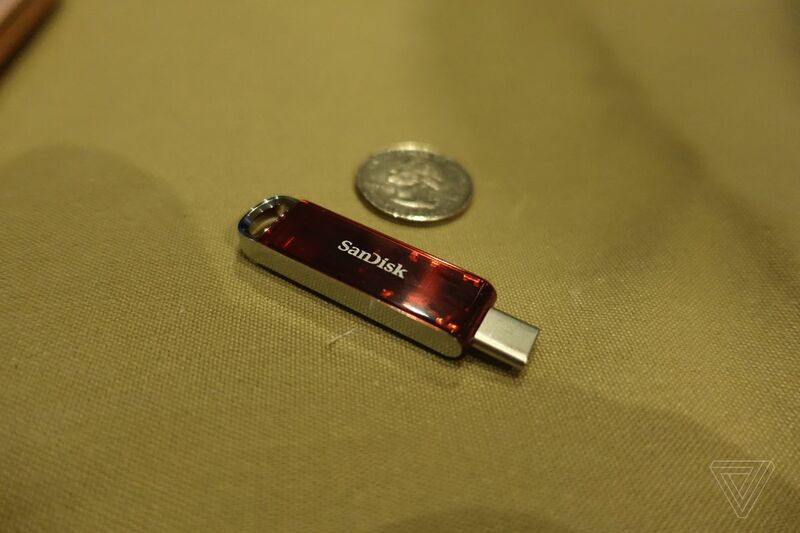 This USB flash drive has a whopping 1TB storage capacity. For me, it's a good example of how fast technological improvements actually are happening. It's USB-C, which might mean that you won't be able to plug it into your laptop, but another reason you probably don't want that even if you could is that it will take a few more years before they are cheap enough. We all know pixels — we stare at them all the time, but Intel introduced the voxel, a 3D pixel that makes new viewing experiences possible. You remember bullet time from The Matrix, right? It's a bit like that in that it allows the viewer to watch an event happening from any possible perspective. So for example you could see a football match from the player's perspective. 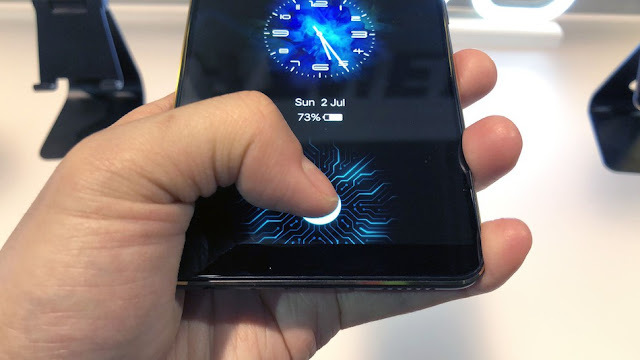 Both Apple and Samsung had to come up with a new solution for biometric security last year, because there simply wasn't any room for the previous ways of unlocking smartphones. Samsung moved the fingerprint scanner to the back of the phone (right next to the camera lens, ugh) and Apple opted for a completely new face recognition system. But we might still see fingerprint scanners in phones coming this year. Or actually, we won't see them at all because it's now possible to have them underneath the display. All-screen phone and still secure? Sign me up! Self-driving cars are so 2017. If you hate being stuck in traffic or being pressed against others in a train, you need your own personal helicopter. At Intel's keynote, the Volocopter did not only take the stage, but flew over it — without a pilot. My guess is that you will have to have to hop in your traditional car for a few more years however. Tesla isn't the only non-traditional car manufacturer doing interesting things. Byton is a Chinese company that unveiled an electric concept car. 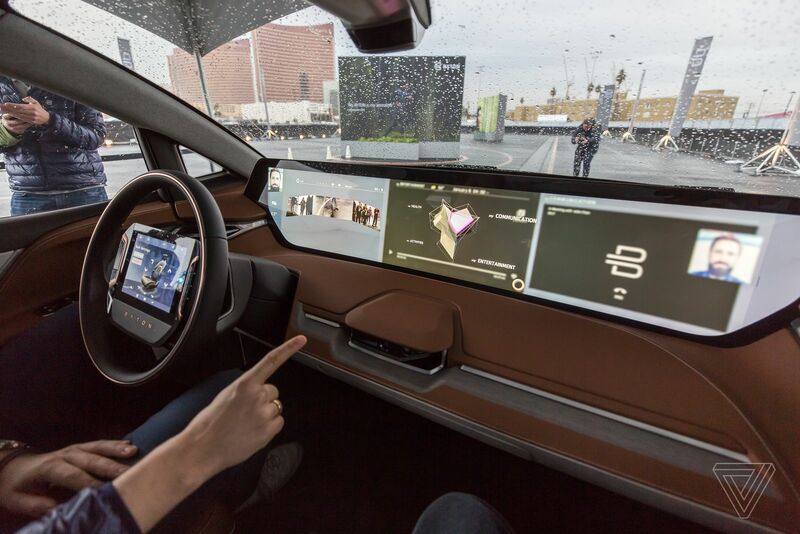 One thing you literally can't miss is the 49-inch screen that takes up the entire dashboard. I believe in the future we'll be able to watch 360 degree movies while sitting in the middle of the car, but I'll take this in the meantime.